Touching Second; the science of baseball, the history of the national game; its development into an exact mathematical sport; records of great plays and players; anecdotes and incidents of decisive struggles on the diamond; signs and systems used by championship teams. 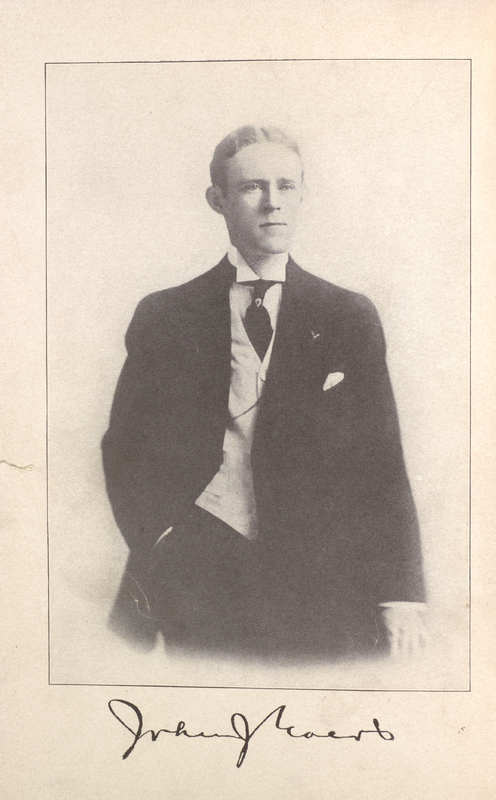 Chicago: Reilly & Britton Company, 1910. 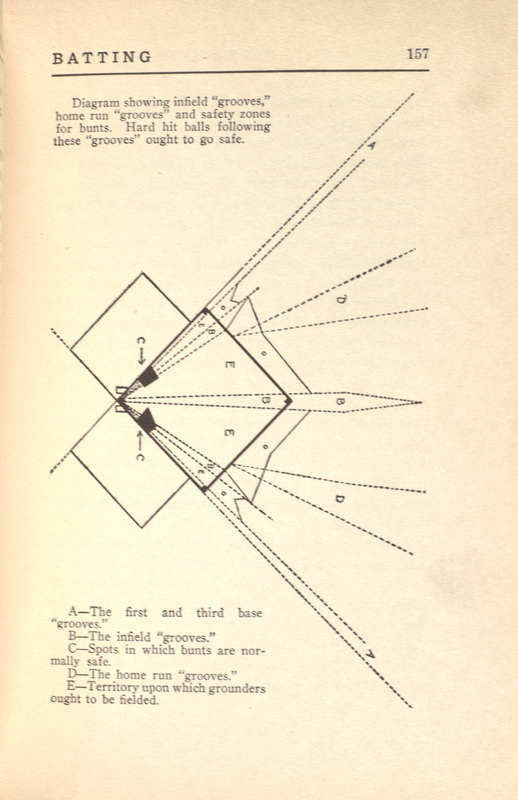 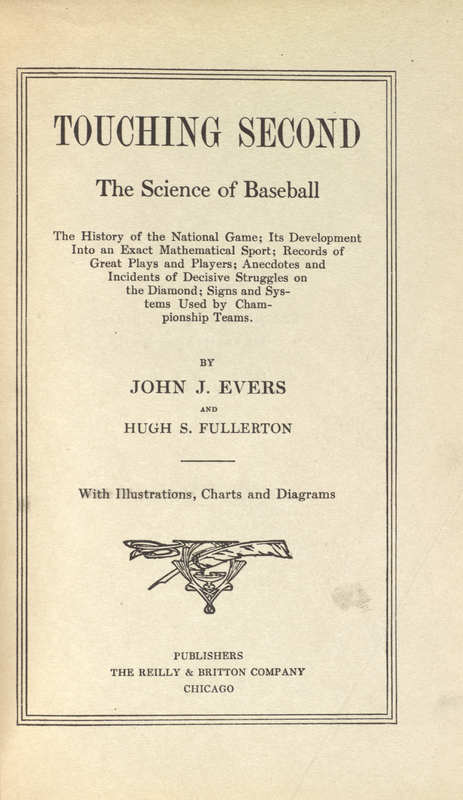 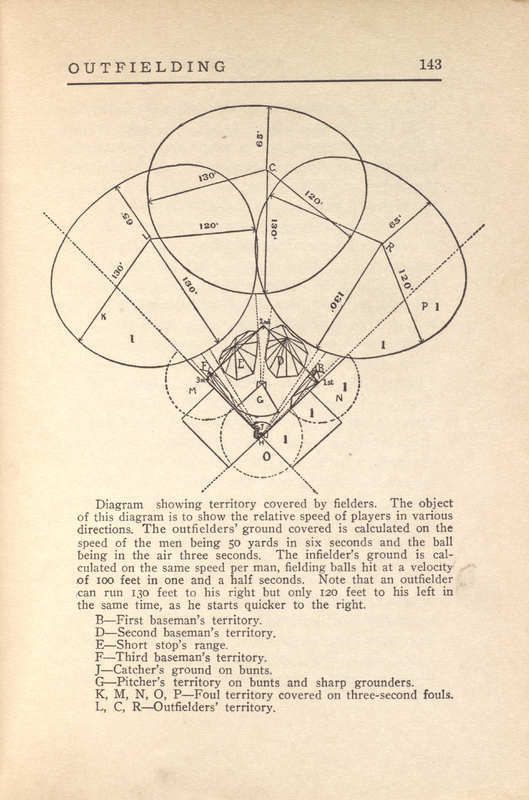 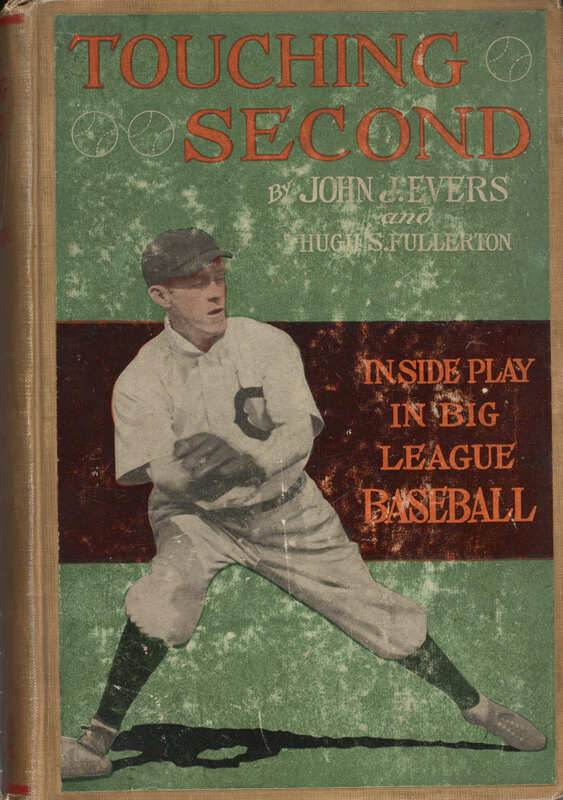 John J. Evers and Hugh S. Fullerton, “Touching Second; the science of baseball, the history of the national game; its development into an exact mathematical sport; records of great plays and players; anecdotes and incidents of decisive struggles on the diamond; signs and systems used by championship teams.,” Lehigh University Omeka, accessed April 25, 2019, https://omeka.lehigh.edu/items/show/3571.